1. Build your website to convert traffic into leads. 2. 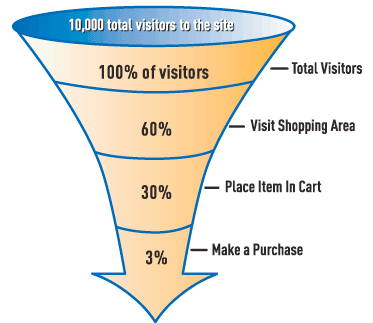 What is conversion optimization? 4. Putting first things first. In todays local web design and internet marketing world, terms like “SEO”, “Social Media Marketing” and “increased traffic” are becoming recognized and used frequently.